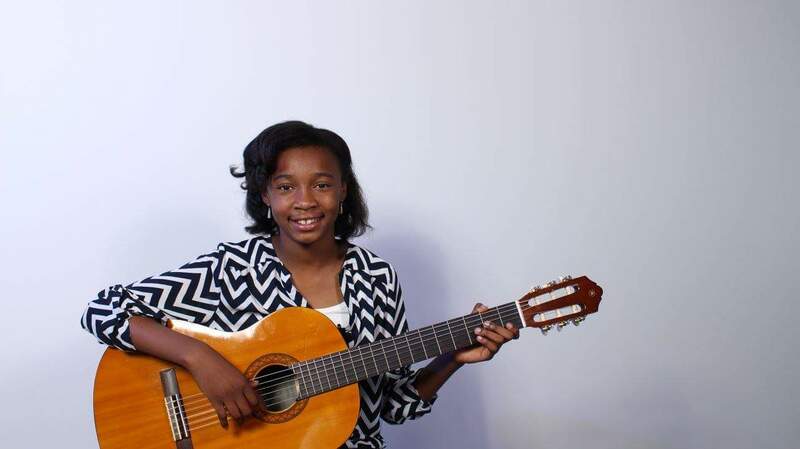 Solo - Non-classical guitar players ages 10-18. Slots are very limited – register today! 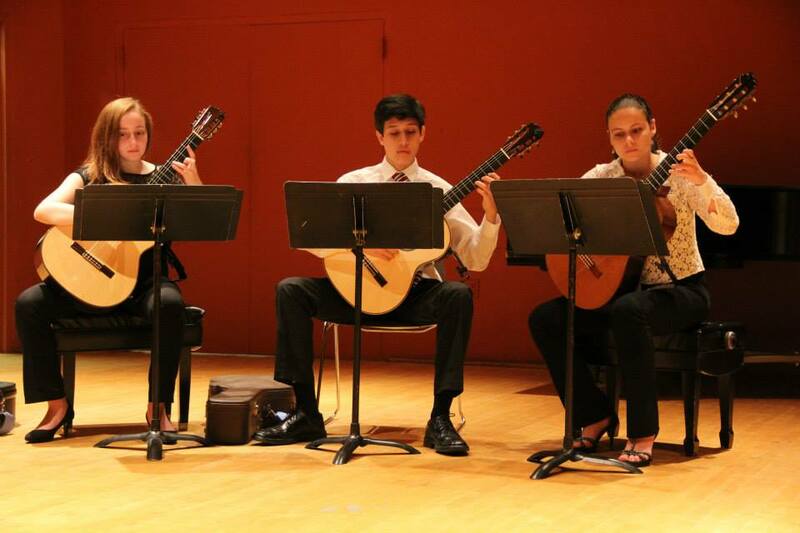 Youth Ensemble Division (ages 10-18) – For classical guitar and other instruments. 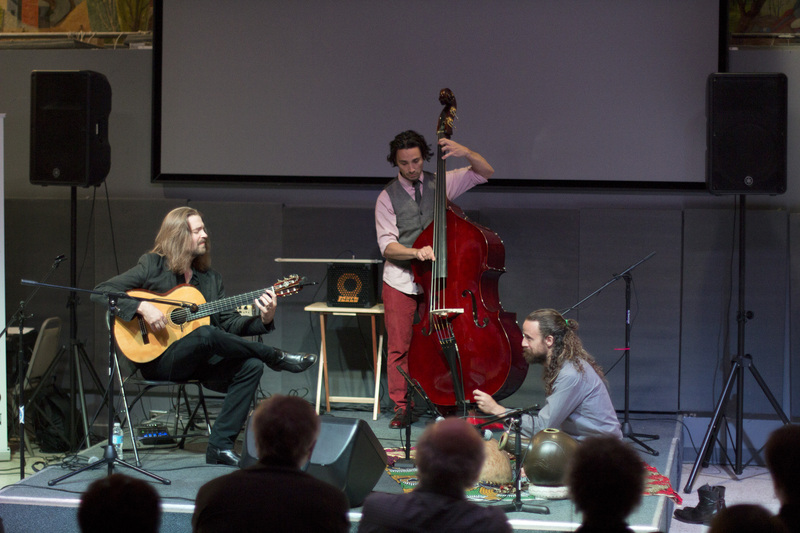 Performers are allowed to use sheet music. Teachers are allowed to be part of the ensemble. There will be a pre-selection round via live videos (unedited video recording). 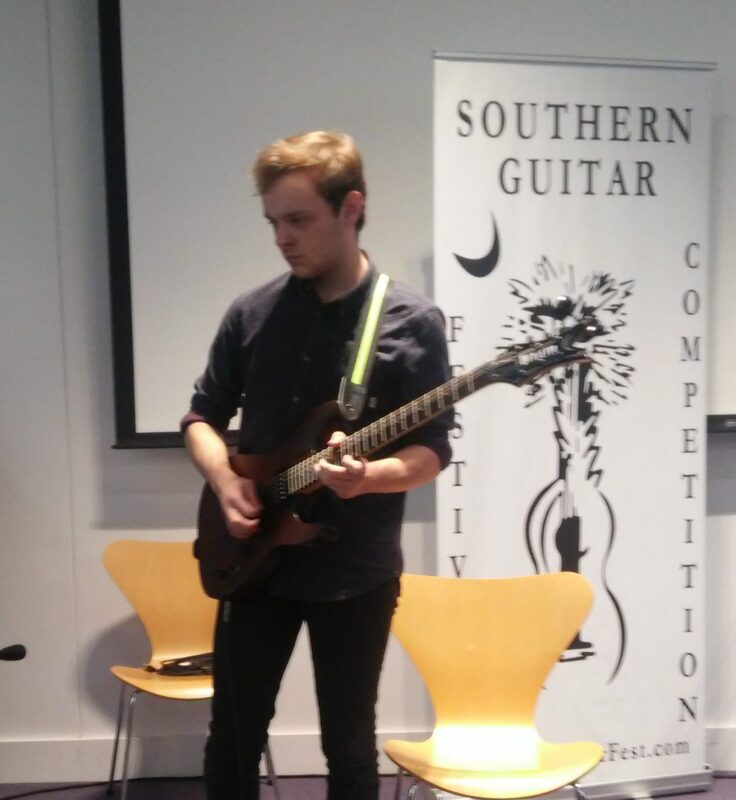 Five ensembles will be selected to compete in the Final round of the Southern Guitar Festival. Please submit your videos by April 15th! Solo - Division I Classical Guitar (college/professional, no age limit). Please submit your competition repertoire by email to keishacol4@gmail.com by June 3. 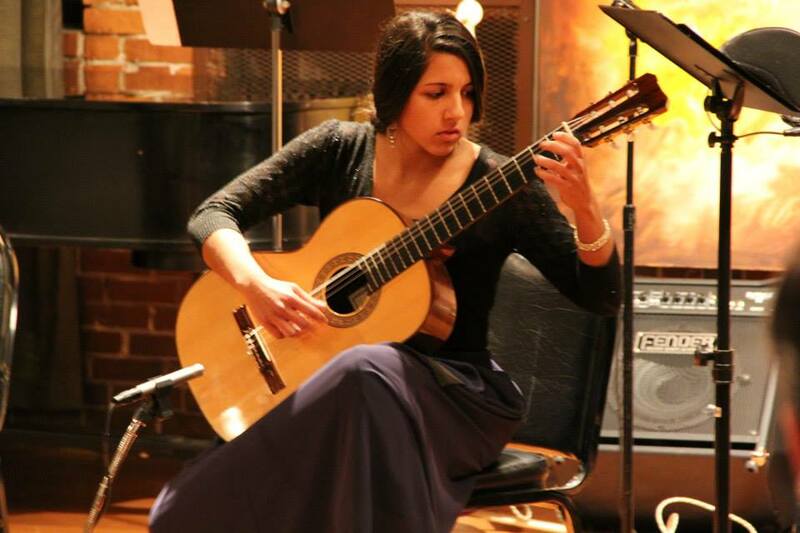 Solo - Division II Classical Guitar (grades 9-12). Solo - Division III Classical Guitar (grades 8 and under).